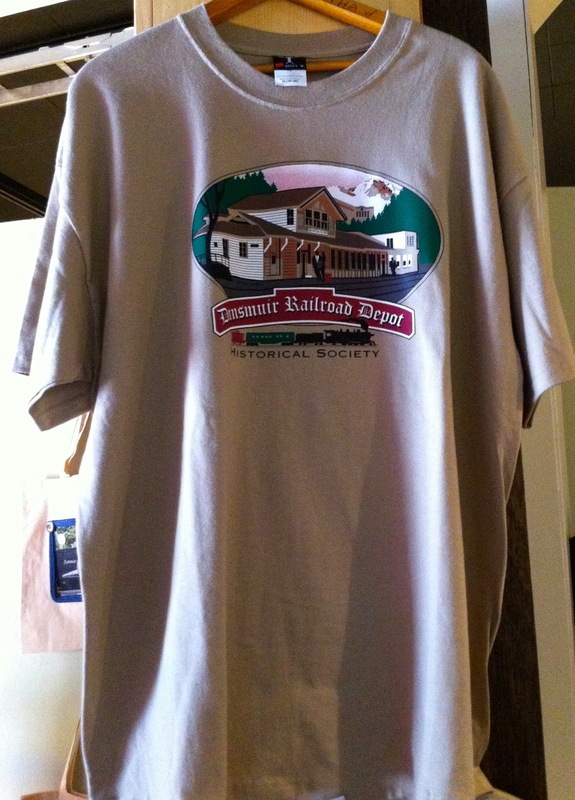 We have the perfect gift for your train-loving recipient! 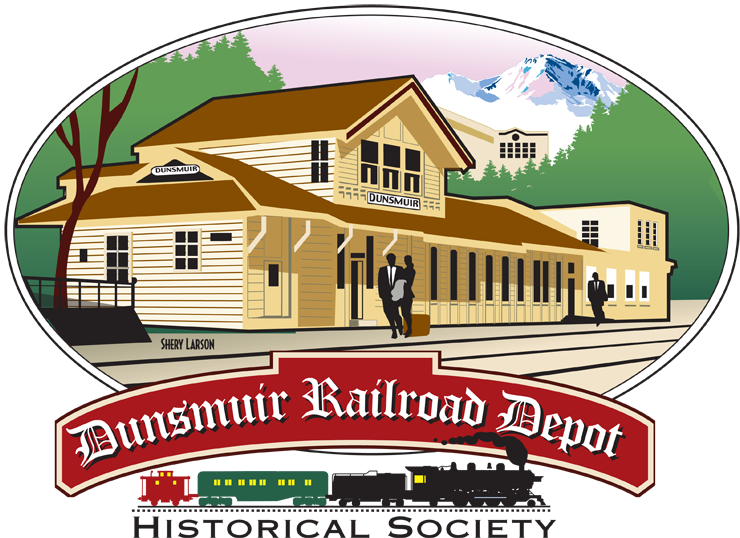 We have lots of railroad themed items for sale! Please visit our gift shop, located inside the museum.